LDAS will be a Standalone Farm for the second solar viewing event during August. We will have telescopes specially designed for viewing the sun with safety. 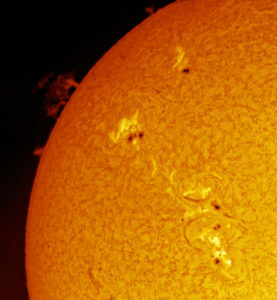 If you have a telescope at home do not use it for viewing the sun unless you are certain it is designed for solar viewing. The event is free.